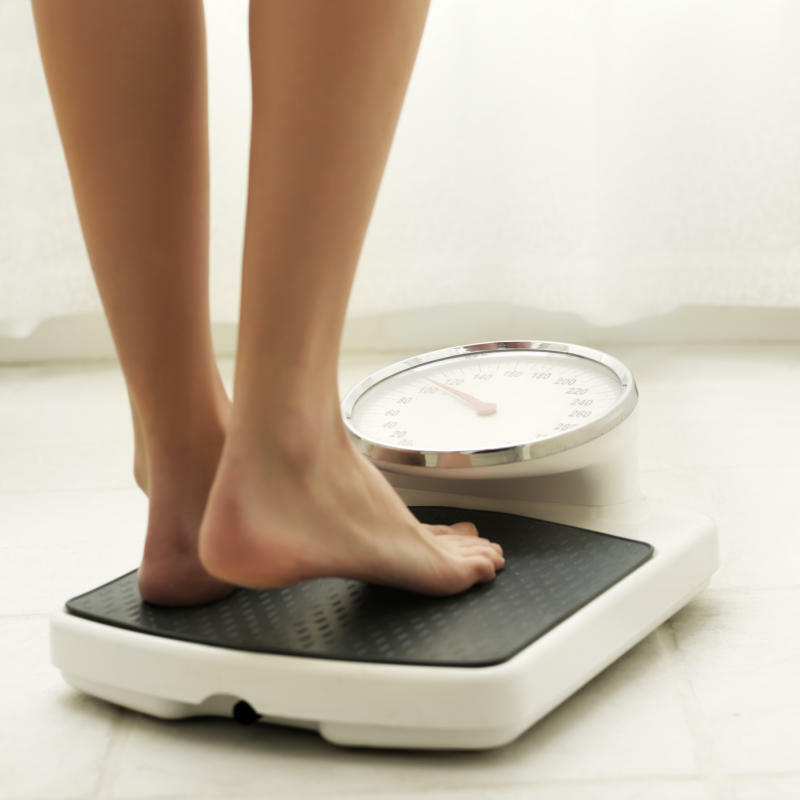 If you want to lose weight then logging your calorie and fat intake each day could help you succeed. New European research has found that eating regular balanced meals is more effective in managing a healthy weight than dieting, which can actually cause weight gain. Carried out by researchers at the University of Helsinki, the study looked at 2452 women and 2227 men to assess the common factors that influence weight gain in early adulthood, an important period for weight management as it can help with maintaining a healthy weight later in life. The participants were asked to answer surveys which looked at various factors influencing weight changes at the start of the study at age 24, and ten years later at age 34. The researchers found that only around a quarter of participants were able to avoid weight gain during the ten years (28.6% of women and 23.0% of men), and just 7.5% of women and 3.8% of men lost weight during this time. Most subjects gained weight between the ages of 24 and 34, with the mean weight gain in women 0.9 kg per year and 1.0 kg for men. The team found that among both men and women, irregular eating and a history of dieting in order to lose weight were two of the key factors that actually led to weight gain. A woman's risk of gaining weight was also increased by giving birth to two or more children, regularly drinking sugary drinks, and feeling unsatisfied with life. For men, smoking was found to be another important factor for weight gain. "Often, people try to prevent and manage excess weight and obesity by dieting and skipping meals. In the long term, such approaches seem to actually accelerate getting fatter, rather than prevent it," says Ulla Kärkkäinen, a researcher and licensed nutritional therapist at the University of Helsinki. "Prior research has shown that approximately every other adult is constantly dieting. According to the National Institute for Health and Welfare, nearly a million Finns diet every year. Even though dieting may seem a logical solution to weight management problems, it can actually increase weight gain and eating problems in the long run." In addition to eating regularly and avoiding diets, the researchers also found that physical activity was a key factor in helping to protect women from weight gain, while for men a higher level of education and having a greater weight at the beginning of the study appeared to have a protective effect. The team concluded that those wanting to maintain a healthy weight long-term should now focus on eating regular meals, which supports the natural biological functions of the body, taking care of overall well-being, and finding a more meaning in life. The findings can be found published online in the journal Eating Behaviors.